Tavistock Development and Steiner + Associates have lifted the curtain on their star entertainment tenant at Lake Nona Town Center in Florida and it’s Cinépolis. 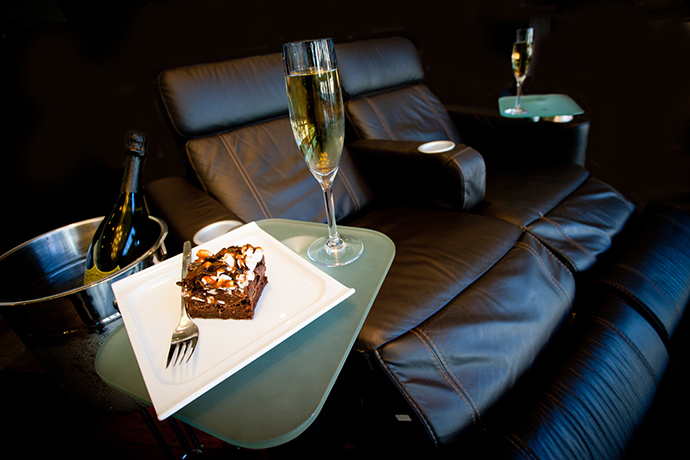 One of the pioneers of the plush-seat cinema experience — complete with bar and waiter service — Mexico-based Cinépolis operates in 14 countries and is reputed to be the fourth largest movie theater operator in the world. “We are so pleased to join Lake Nona Town Center and continue to grow our presence in the Central Florida community,” said Cinépolis USA CEO Luis Olloqui. The 100-acre Town Center is the social nexus for Lake Nona, Tavistock’s 17-square-mile master-planned community near Orlando International Airport. Lake Nona Town Center’s first phase opened in January 2016 with an 85,000-sq.-ft. office building, a Marriott Residence Inn and Courtyard by Marriott, and the 280-unit LandonHouse apartment community. Cinépolis headlines the next phase of the Town Center, focused on retail and entertainment. Covering some 4 million sq. ft., it will include a brewery, a live performance venue, a bowling alley and more than 80 restaurants and specialty and big-box retailers.